We're now less than two months away from the release of Solo: A Star Wars Story in theaters on May 25th. 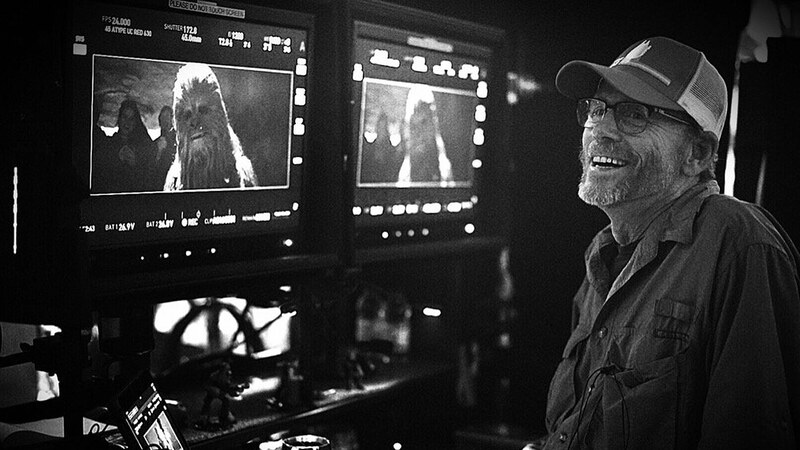 Director Ron Howard took to Twitter this afternoon to offer a brief update on the film's progress. Howard tweeted, "Last bit of scoring and final sound mix all happening this week. Exciting. VFX finals looking great as is 3D conversion. Can’t wait to share." 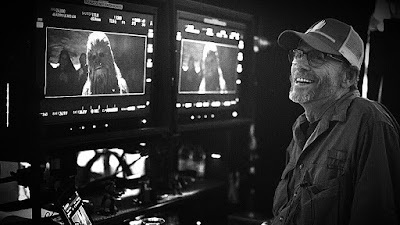 It seems that despite all the weirdness that surrounded this film's production, Ron Howard is about to turn in a film worthy of the Star Wars legacy. Howard joined Solo in unusual fashion, taking over for original directors Phil Lord and Chris Miller, who had already shot most of the film but left over creative differences with the producers. Howard reshot most of the film after taking over in June and wrapping in October. The film's first scoring session took place two weeks ago, with Howard and composer John Powell sharing pictures from the session online. Powell is just the second person to write the score for a live action Star Wars film who isn't named John Williams (Michael Giacchino being the first with Rogue One). However, Williams did contribute a new theme for Han Solo which Powell incorporated into his score for the film.